Classic-Horror review writer Robert Ring has been hard at work since January 2007 on a secret project that he is finally unveiling to the public at large: The Sci-Fi Block. 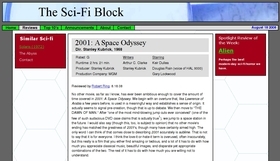 Very much like Classic-Horror.com for the science fiction genre, The Sci-Fi Block takes a measured, analytical view of fantastic cinema from yesteryear to today. 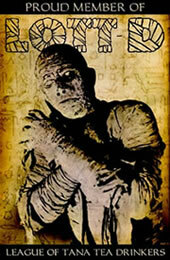 So head on over, read their 49 reviews (with more to come), and tell them that Classic-Horror.com sent you! Submitted by Robert Ring on Mon, 2008-08-18 10:33. Thanks, Nate, for the write-up.